In addition to this certificate, we provide our customers a personalized certificate with a list of articles and their respective colors that meet the guidelines of GOTS. 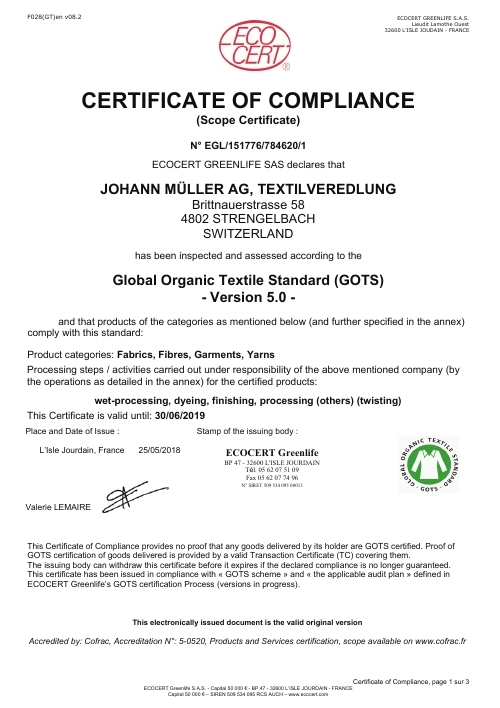 Applies to commission dyeing: The articles can be certified according to GOTS only if the raw materials provided to us are certified according to GOTS as well. 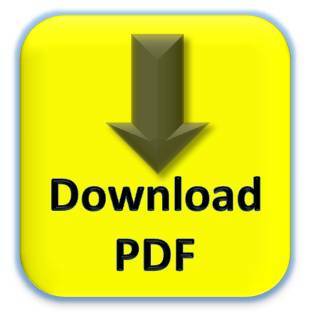 All subsequent operations must also comply with the GOTS guidelines so that the final product may be issued the GOTS certificate. 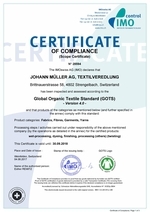 Click here for more information about the Global Organic Textile Standard.